About Us... AV Purrfect Pet Salon and Spa is now open in Huddersfield. We are a new and professional pet Salon and Spa in the HudAV Purrfect Pets Salon and Spa Huddersfielddersfield area of West Yorkshire, providing Huddersfield's pets with grooming services, pampering, nail clipping and a much needed clean. We began with one aim: to provide professional grooming services and pet Spa services to all of our clients - whatever their size, age or personal style. We at AV Purrfect Pets Salon and Spa believe that every grooming and pamper experience should be a positive and relaxing time for both you and your pet. 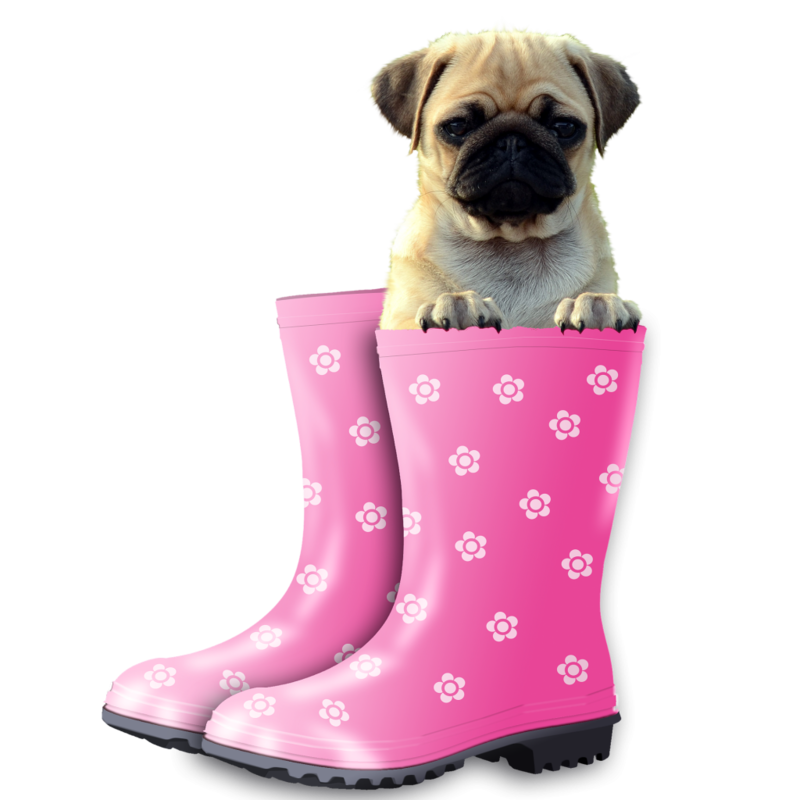 We aim to create a close and personal service in order to provide the best most stress free environment for all your pets requirements. From happy and social pets who love coming to the salon, through to pets who are a little bit more nervous when coming for a groom - we pride ourselves on having the experience to deal with all animals, however they may be feeling when they come to us. We will ensure that you get enough time to talk through your pet and their personal quirks with us before they come to us for a groom, making sure you don't need to worry when you leave them with us. 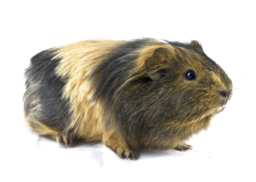 Along with our Dog Grooming, Cat Grooming and Pet Spa services we are happy to offer services to all other small animals, such as rabbits and guinea pigs etc., just call us to discuss your requirements and we will be happy to help in any way we can. 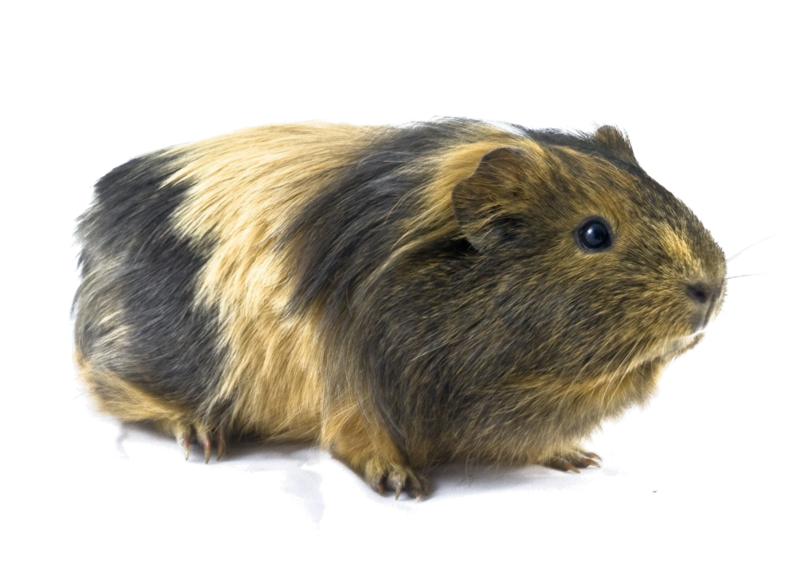 At Av Purrfect Pets Salon & Spa Huddersfield, we believe small pets need to look and feel good, too. We know that feline clients can be sensitive, and that's why we provide a bespoke cat grooming area, away from our Canine friends, which will help to make their grooming experience as positive as possible, ensuring a calm, happy and healthy looking cat every time. If your cat needs a general tidy, or the full works, we have a range of options availbale to suit. Please note: all grooms include eyes and ears cleaning, and nail trimming as standard. Your cat will enjoy a thorough brush of their coat to remove all dead, unwanted hair. 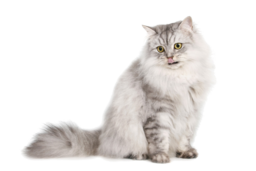 This is ideal for an introduction to grooming for the more sensitive cats, molting cats or maintenance of a long haired cat. Prices start from £15. A thorough brush of the coat and a dry shampoo which is massaged into the coat to remove any dirt and grease, leaving your cat smelling clean and fresh. This option is ideal for short haired cats that need some maintenance of the coat, or cats that dislike the noise of the hair dryer. Prices start from £17. This option is where your cat is washed, using our specialist pet-safe shampoo and conditioner. Your cat will then be dried and the coat brushed through, leaving the coat clean and silky soft. This groom type helps to prevent matting of the longer coat, and grease build up in all-length coats. Ideal for the longer haired cats to manage their coats, and for the more pampered feline. Prices start from £25. This is the most extensive cat-grooming option, and includes clipping and styling of your cat. This can range from clipping matted areas, to a full styling of the coat. This service includes either a dry shampoo or wet bath depending on the tolerance of your cat. This option is ideal for cats that struggle with their coat or are hard to maintain. Please ask for a quotation as this service is tailored to an individual's needs.